Situated in the middle of lush dairy country, the Ashley Inn of Tillamook is close to both the ocean beaches and the coastal mountain range. Hotel guests are within a few blocks of the famous Tillamook Cheese Factory and the Latimer Quilt Center. Choose one of 51 well-appointed guest rooms featuring free high-speed Internet access (WiFi), cable television, DVD players and air conditioning. Mini-suites are also available and feature a sofa. 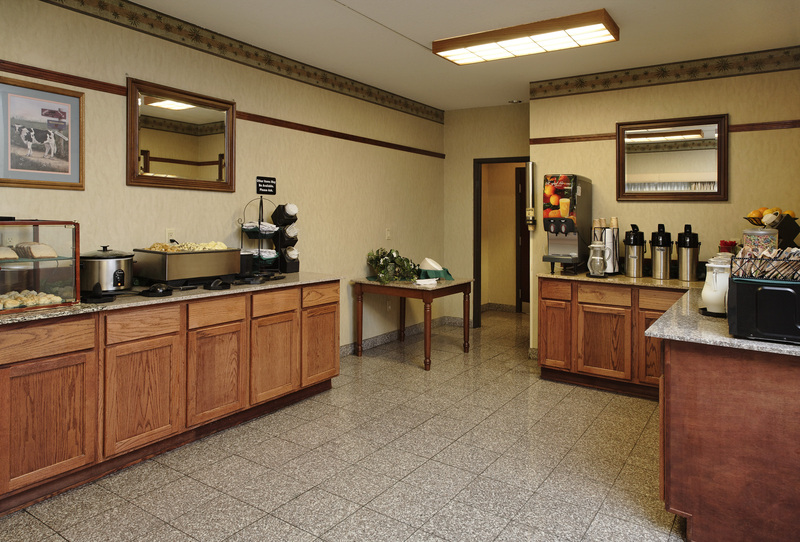 Guests are invited to a complimentary hot breakfast every morning before heading out to explore all of the local attractions in Tillamook Valley. Hotel amenities include a mini mart, indoor salt-water pool and hot tub, exercise room and guest laundry. Copyright © Ashley Inn of Tillamook. All rights reserved.